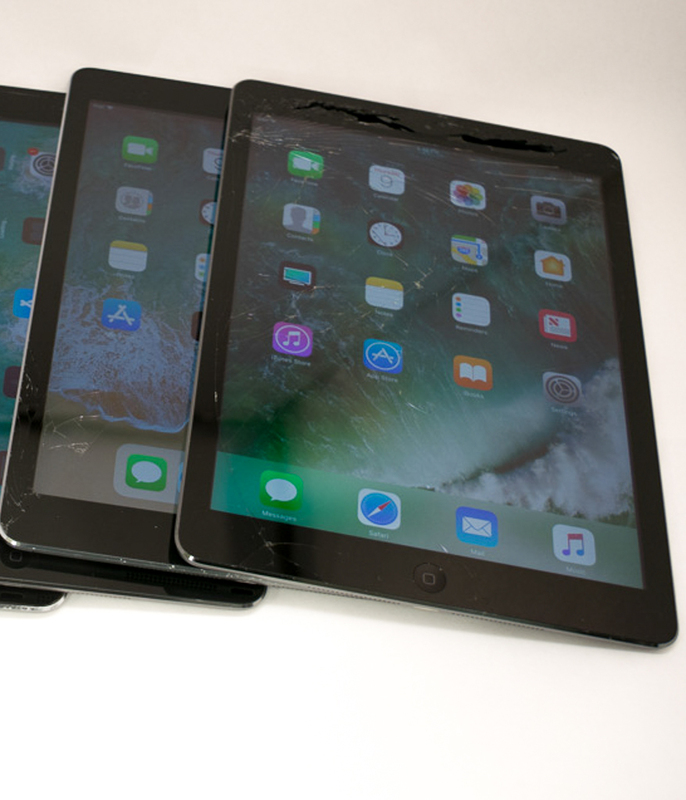 (5) iPad 2s (WiFi - 16GB Black) that have some type of repair needed including bad digitizer, home button, camera, various buttons, LCD that is slightly touching glass or other relatively small issue - none have LCD issues. Verified clear of iCloud lock. No major frame damage but they are used devices so not in perfect condition. 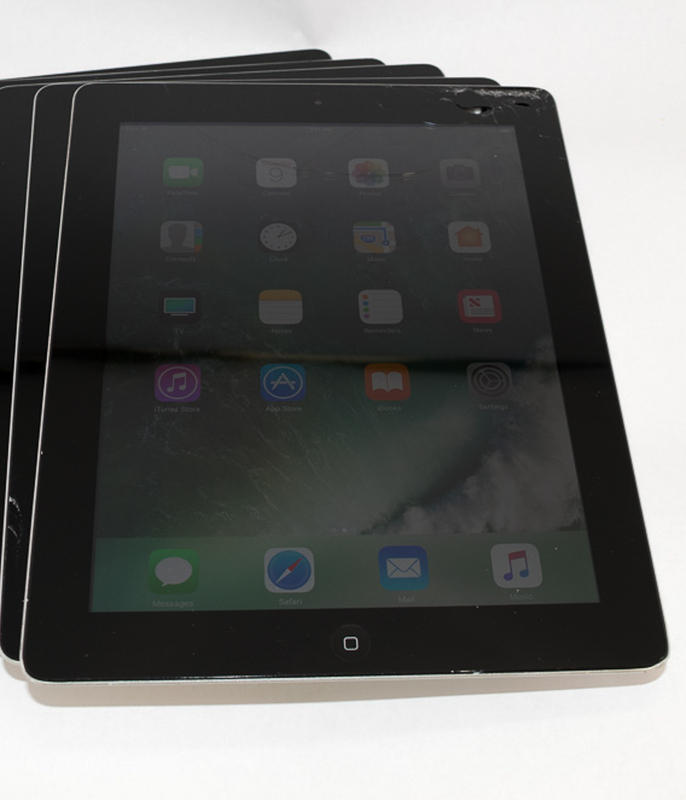 Can easily be repaired and resold for $80+ profit each in retail repair stores. No accessories included.